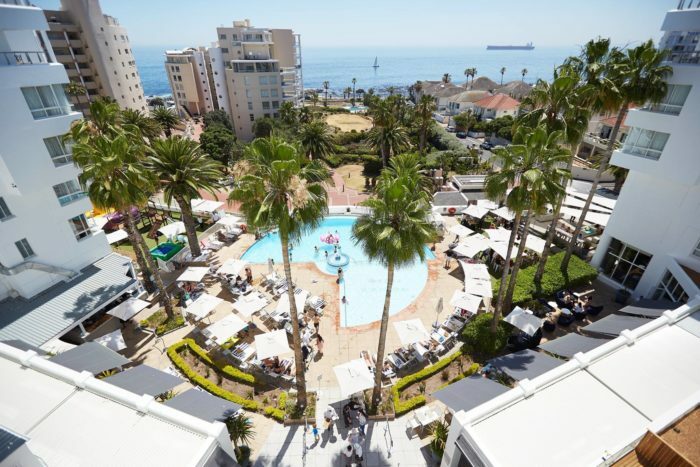 The President Hotel is the ideal base from which to explore the beautiful Cape. 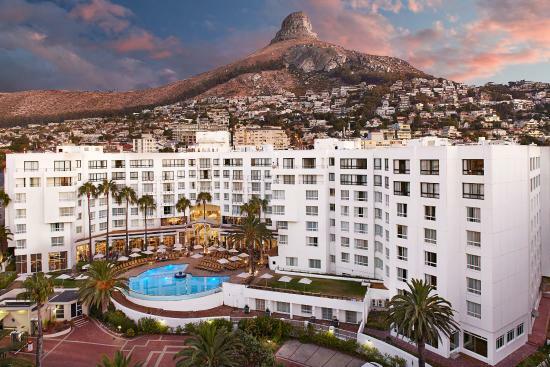 5 minutes from Clifton Beach and 15 minutes from the Table Mountain Cable Way. In this installation of the TOA VX-2000 comprising of 7 zones, 8x 420 watt amplifiers were used. The system design was in compliance with SANS-60849. A total of 360 PC-1867FC ceiling speakers was used. This ceiling speaker is BS-5839 compliant. TOA’s VX-2000 Series is a broadcast and public address system that satisfies all the requirements for general purpose and emergency broadcasts for a wide range of environments and configured for simple as well as complex installations.